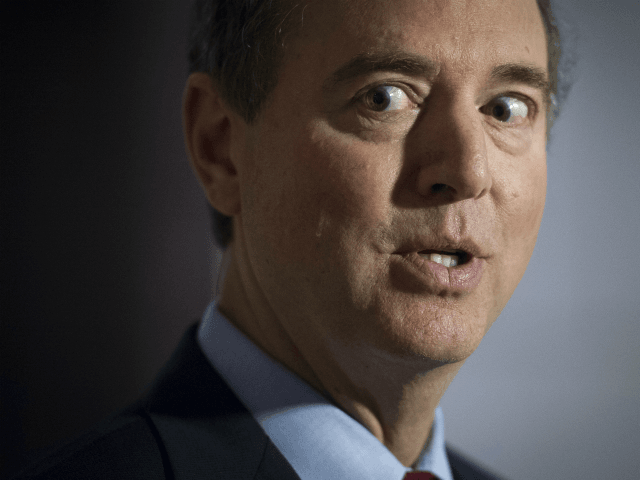 President Donald Trump ridiculed House Intelligence Committee chairman Adam Schiff Friday for reports that he spent time with Fusion GPS Founder Glenn Simpson in Aspen. “The chairman did not have any pre-planned meeting with Glenn Simpson, and any conversation with him at the Aspen conference would have been brief and social in nature,” Schiff spokesman Patrick Boland said in a statement. Trump dismissed the new and ongoing Russian collusion investigations as hoax. 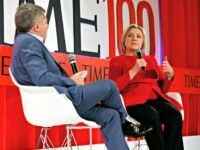 “It is all a GIANT AND ILLEGAL HOAX, developed long before the election itself, but used as an excuse by the Democrats as to why Crooked Hillary Clinton lost the Election!” he said.